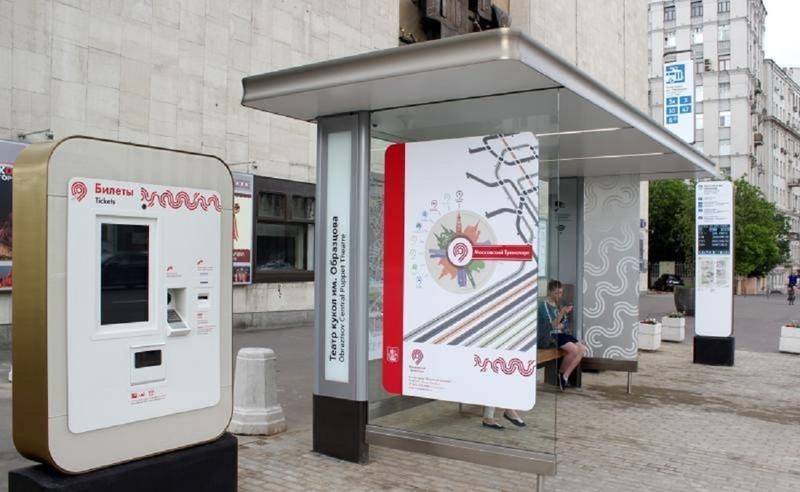 Free Wi-Fi is officially launched on Kaluzhsko-Rigskaya line of the Moscow Metro. Orange line, which stretches on 37.6 kilometers from north-east to south-west of the capital, has one of the busiest passenger traffic in the Moscow Metro. Now internet is available at 175 kilometers of paths in the Moscow Metro – that is more than a half. 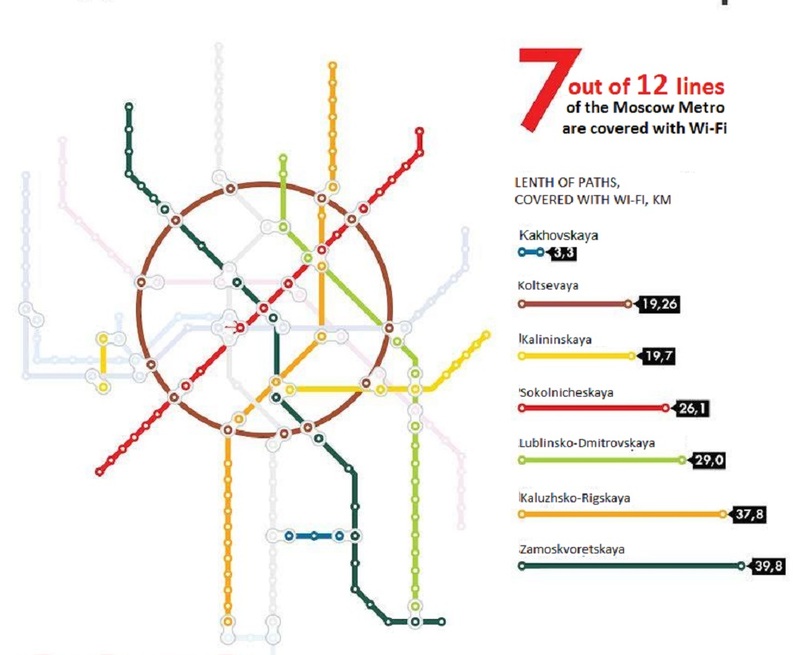 Orange line became the seventh in the subway, which is equipped with free Wi-Fi. Now the Internet is also working on Zamoskvoretskaya, Kakhovskaya, Koltsevaya, Kalininskaya, Sokolnicheskaya and Lublinsko-Dmitrovskaya lines. 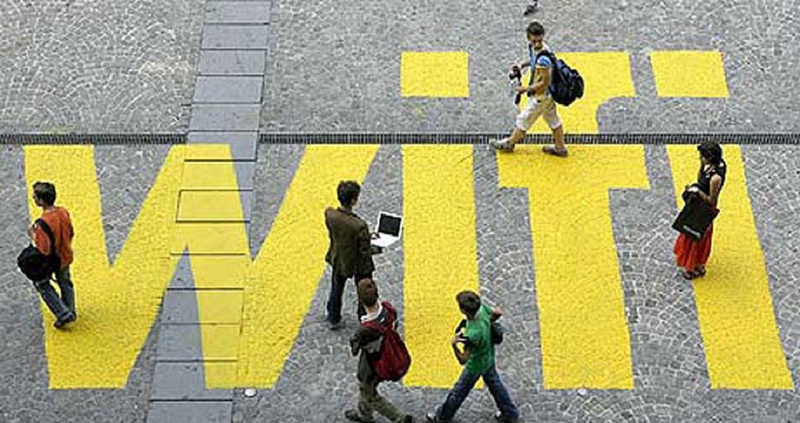 It is planned to connect to Wi-Fi all other lines by the end of 2014.